December 6 will mark the grand opening of Cyberport Hong Kong’s new home for fintech companies, Smart-Space Fintech. NexChange will support the event hosting a holiday networking event for Fintech professionals on-site in the new center immediately following the launch. Fintech and financial professionals, along with relevant industry media, are invited to visit the new centre and network with professional peers at the Fintech O-2-O Holiday Meetup. The meetup will be fully equipped with holiday cheer, a lucky draw and festive food and drink. 2016 saw many great things, including the birth of the Fintech Finals and the dynamic FinTech Aficionados group! We will be having a casual holiday gathering on Tuesday December 13th from 6:30pm onwards at METTA. This will be a great opportunity for everyone to connect, put a face to a name and exchange ideas. It will be a cash bar so no need to sign up - just show up. We are doing it early in the week and early in December so that it does not clash with the various holiday gatherings in your respective organisations and before many of you take off. 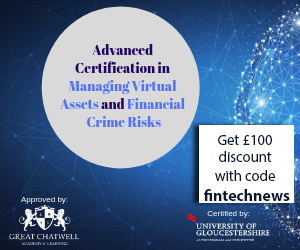 Special Offer: Get 20% Off when registering With Code "FINTECHNEWSSG20"
Special Offer: Register NOW with code "FNHK16USA" to get 15% discount! Don’t miss it! 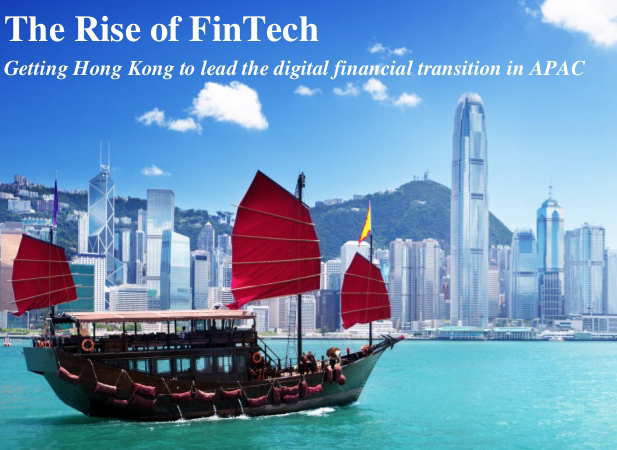 Fintech News Hong Kong readers save 15% with VIP code FNHK16USA >> Register now! 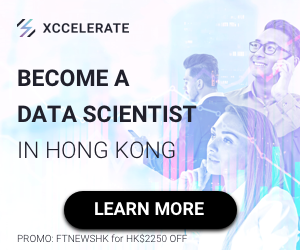 Register now with 20% discount code from Fintechnews Hong Kong: "FS20". 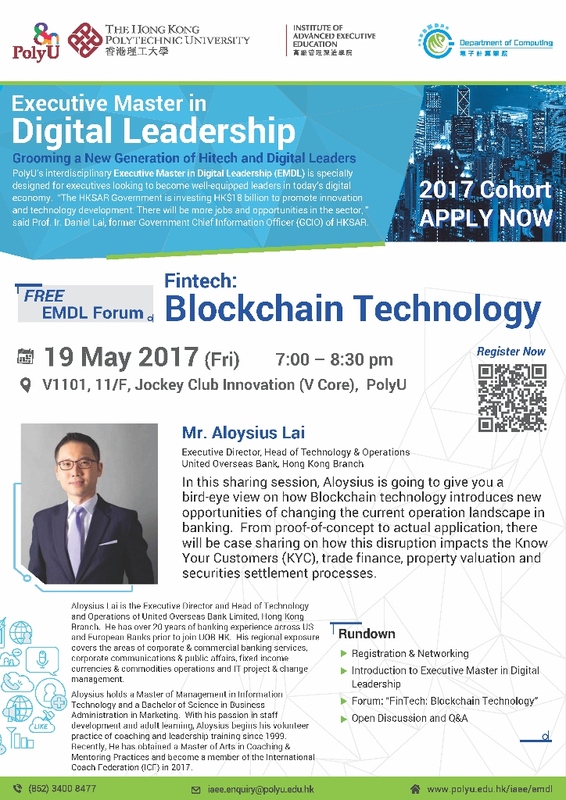 Asian Wealth Community, Hong Kong Fintech Panel and Networking, May 11th, 2017 Your Invitation on Fintech trends in Asia, followed by a networking session. The rapid pace of development in fintech is revolutionizing financial services and transforming consumer experience. In East Asia, China has emerged as a fintech leader where tech giants such as Alibaba and Tencent are incubating some of the most advanced technologies in the industry. Meanwhile, in Central Asia, Israel has developed into a vibrant high-tech hub which produces many innovative start-ups. Join two experts who will share their experience and insights on fintech trends in Asia, and discuss interesting investment opportunities in this sector: (i) Mr. Denes Ban, Managing Partner of OurCrowd (ii) Mr. Eric Chua, Managing Director at Asian Wealth Community The panel discussion will be moderated by Dr. Seen Meng Chew, Vice President at J.P. Morgan. WHO SHOULD ATTEND? 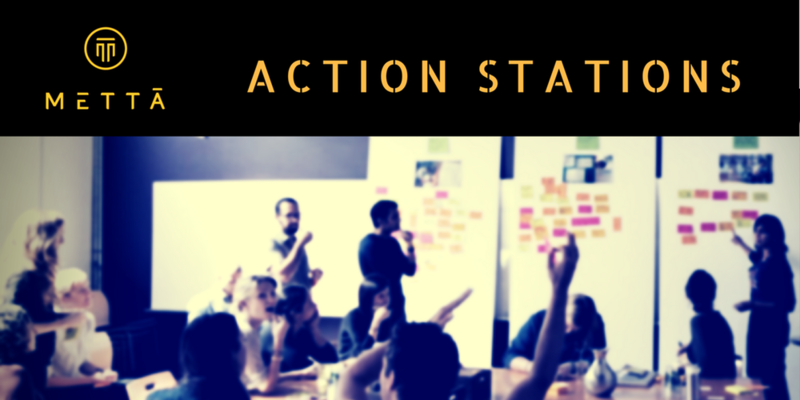 If you are looking to build a team to develop a potential solution in a creative area, bring your idea to this 3 hour workshop and meet potential collaborators. If you have the skill sets and capabilities to turn ideas into real prototypes, come to this event to find ideas. All participants will be matched together in potential teams, guided by a world class mentor through a Design Thinking methodology. WHAT DO YOU GET? A curated, expert group of community members, who understand the problems in this sector, and can help ideate solutions to be tested. A Crash course understanding of Design Thinking, and a practical experience using a 'world class' design thinking process with real people - Empathise, Define, Ideate, Prototype, Test. Understanding of Business Models specific to this sector. Introduction to the disruptive ideas that are challenging the status quo in this sector. Proven frameworks for taking your prototype to a fully fledged pitch for funding or internal resource support. The upcoming " Insurance IoT China Summit 2017", to be held on May 18-19, in Beijing, will invite 200+ worldwide leading insurance companies and IoT solutions providers to discuss how to harness the full power of IoT across underwriting, pricing, claims and fraud to improve customer experiences, Maximise revenue and create new product opportunities. The previous ICVR conferences have been held in Los Angeles, United States and Chengdu, China in 2015 and 2016 respectively. The aim of ICVR 2017 is to provide a platform for researchers, engineers, academicians as well as industrial professionals from all over the world to present their research results and development activities in Virtual Reality. This conference provides opportunities for the delegates to exchange new ideas and application experiences face to face, to establish business or research relations and to find global partners for future collaboration. ICVR 2017 will feature invited keynotes as well as peer-reviewed paper presentations.The conference is completely open (one needs to register first…), you will not have to be an author or a discussant to attend. Submissions will be peer reviewed and evaluated based on originality, relevance to conference, contributions, and presentation. 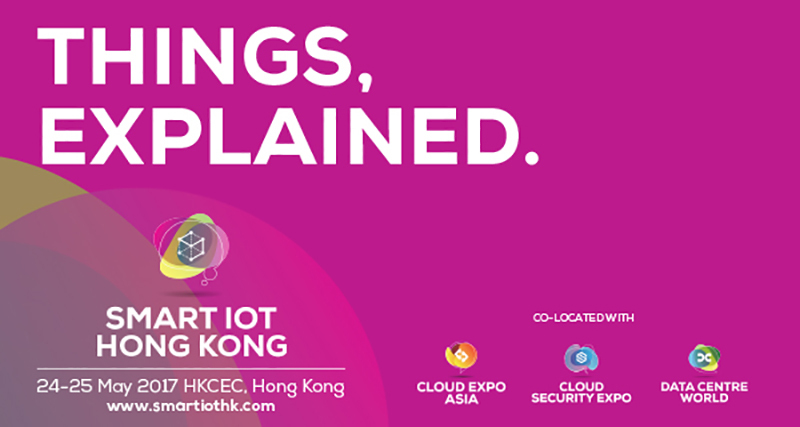 Smart IoT Hong Kong is simply the biggest, focused and best-connected Internet of Things event in North Asia. If you are smart, you’ll be there too. Join us on 24th & 25th May 2017 at HKCEC, Hong Kong with the top business leaders from across organisations and sector already developing IoT strategies, solving your problems from this invaluable knowledge sharing platform, completely FREE of charge. Are you into FinTech, Deep Learning, ChatBot, or Neural Networks? 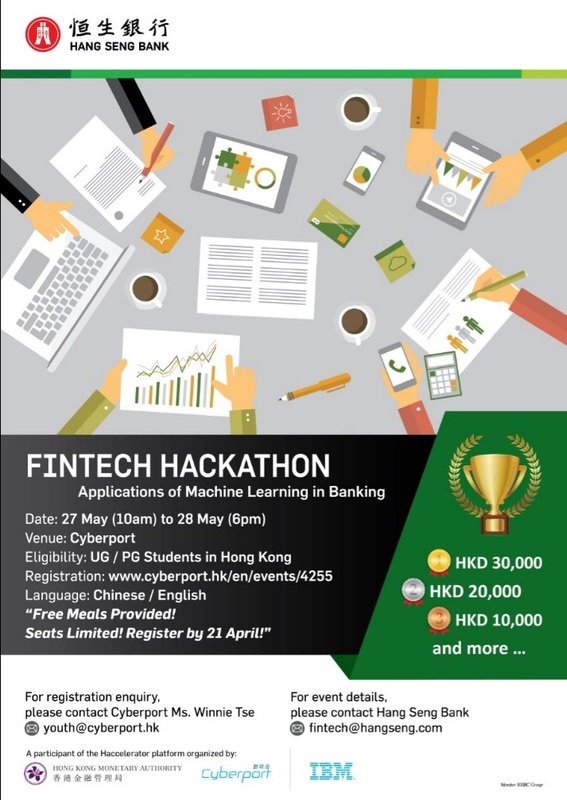 The first ever Hang Seng Bank Hackathon is kicking off with Machine Learning, leveraging “Haccelerator” platform co-organised by Hong Kong Monetary Authority and Cyberport. Whether you are an expert or a newbie in Machine Learning, we welcome you to join this event, meet with the industry experts to understand the latest development, expand your network and find solutions to real world problems in the banking industry. Challenges will be announced on the event day. We will share the event details in the briefing session, together with some tips on the challenges and Machine Learning. Participants can pick one challenge to work on with a team you like. After 24 hours of hacking and prototyping, teams will showcase their projects on stage. Free meals will be provided! Come join us and have fun! How will Asia’s incumbent financial institutions respond to the challenge that fintech firms present? Which among the many fintech startups are destined to become tomorrow’s unicorns? And which governments are leading the way in setting fintech standards? 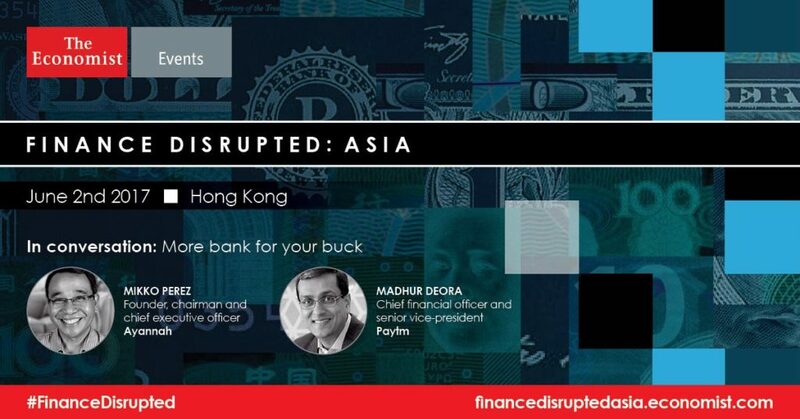 Find out more at Finance Disrupted: Asia. The event will bring together c-level executives from large financial institutions, leading fintech entrepreneurs and regulatory bodies. Separating the reality from the hype, they will examine how disruptive, tech-driven firms are changing the shape of financial services in Asia and debate the roles that old and new enterprises will play in a transformed financial ecosystem. Against a backdrop of geo-political instability and economic uncertainty, in 2017, the CFO will be tested as never before. With finalization of the international accounting standard for insurance companies, many insurers will be starting a finance transformation journey. In a trading world likely to change dramatically under the new Trump administration and with the ever-increasing threat of a new generation of cyber criminals, the risk universe is expanding and unravelling at an unprecedented rate. At the apex of their organization, with influence across multiple business domains, CFOs must predict how the landscape, regulations and technology will change – and continue to walk at the CEO’s side to support strategy. But steering the business in the right direction will also require the CFO to go back to basics. In the current era of rapid, unpredictable change, protecting the bottom line demands core financial skills. 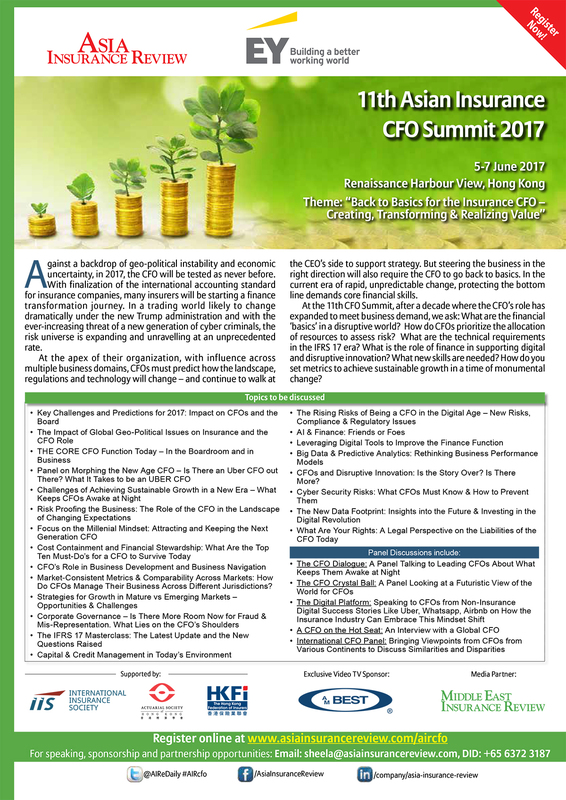 At the 11th CFO Summit, after a decade where the CFO’s role has expanded to meet business demand, we ask: What are the financial ‘basics’ in a disruptive world? How do CFO’s prioritize the allocation of resources to assess risk? What are the technical requirements in the IFRS 17 era? What is the role of finance in supporting digital and disruptive innovation? What new skills are needed? How do you set metrics to achieve sustainable growth in a time of monumental change? 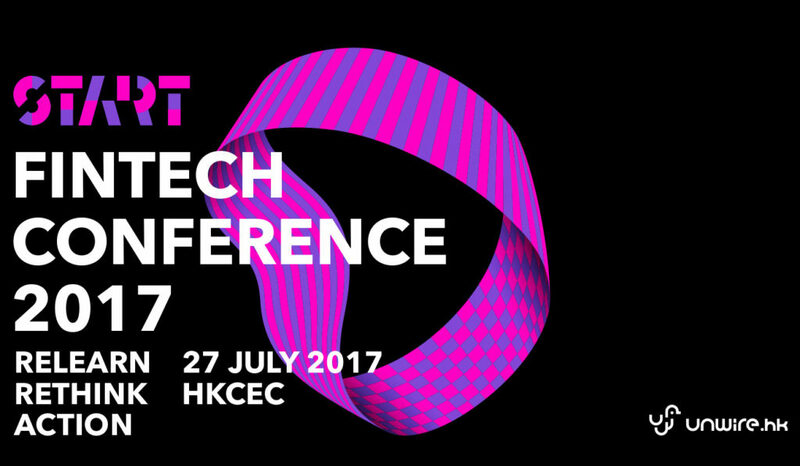 FutureTech Banking & Financial Services Hong Kong 2017 will bring together Hong Kong’s top thought leaders from the banking industry to discuss latest developments in technologies to raise profitability and competitiveness amidst pressures from increasing regulatory scrutiny and profit margin stresses. This year’s event offers valuable industry expert insights into operational innovations to revitalise profitability, the democratisation of digital transformation, enhancing compliance monitoring and assessment capabilities through analytics for competitive differentiation, and many other pressing industry topics. Asia is fast becoming the tech hub where East and West are converging. After two years assembling the world’s tech luminaries in Hong Kong, Converge is making way for D.LIVE Asia on June 8–9, 2017 at the Four Seasons in Hong Kong. D.LIVE is The Wall Street Journal’s premier, by invitation-only, technology event that brings together an unmatched group of CEOs, founders, investors and luminaries from around the world to set the global tech agenda. TechCrunch is a leading technology media property, dedicated to obsessively profiling startups, reviewing new Internet products, and breaking tech news. Founded in June 2005, TechCrunch and its network of websites now reach over 12 million unique visitors and draw more than 37 million page views per month. The TechCrunch community includes more than 2 million friends and followers on Twitter, Facebook, LinkedIn, Google and other social media. The TechCrunch conference series combines leading innovator interviews with a startup launch competition and attracts over 2,000 attendees in New York, San Francisco, Beijing, and Shanghai. Each session has attracted 200+ startups, 170+ media around the world, furthermore, our feature VC Meetup sessions attracted 800+ startups to participate. The annual TechCrunch Summit is the definitive international venture conference in China. China Smart Wearable Devices And Apple Expo is a 3 day event being held from 25th June to 27th June 2016 at the China International Exhibition Center in Beijing, China. This event showcases product from Electronics & Electrical Goods industry. This event showcases products like This event showcases products like Smart wearable devices, Operators and mobile terminals, Apple peripheral products, APP exhibition, Mobile Entertainment Experience Zone, Mobile device components, Mobile hardware and material goods, Consumer electronics products and more etc. In the Electronics & Electrical Goods industry etc. in the Electronics & Electrical Goods industry. Who is MWC Shanghai for? MWC Shanghai is Asia’s premier event that industry professionals and tech-savvy consumers should attend. The four-day exhibition runs alongside a three day industry-leading conference, and attracts thousands of C-level attendees and decision makers from the world’s largest and most influential companies. Anyone in business will find relevant learning and networking opportunities from this event, and consumers will get a chance to explore and experience everything related to mobile, including devices, drones, virtual reality, gaming, sports tech and much more. In short: if you’re interested in the latest mobile trends or in an industry that supports mobile, are looking to make contacts in the mobile industry, or if you’re looking to make a splash in the Asia market, you simply have to attend MWC Shanghai. 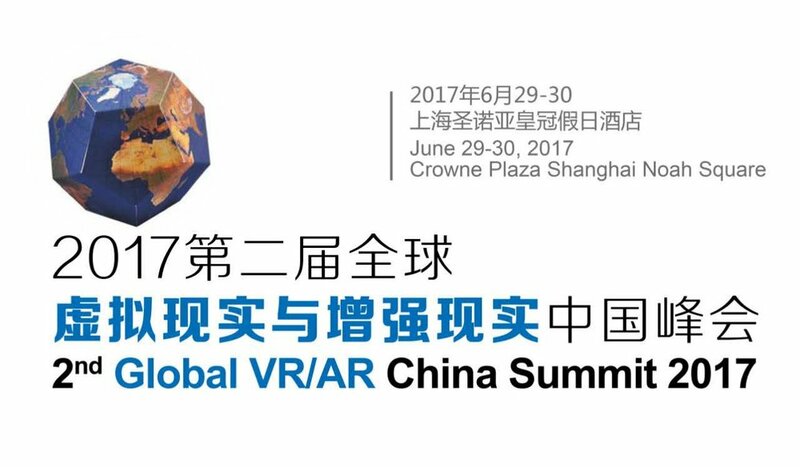 Featuring a co-held exhibition, 2nd Global VR/AR China Summit 2017 will gather more than 500 high level participants from 20+ countries, they come from both heavyweight high-tech companies and brilliant startups, cover the whole value chain, such as hardware producers of head mounted display devices, 3D camera, input devices; software developers of VR software development platform, VR SDK, content development tools; content providers of VR games, VR movies; VR/AR industry solutions providers for commercial marketing, engineering, architecture, clinical medical, defense; technologies companies for image recognition technology, gesture control technology, voice input and out technology; as well as distribution channels and VC/PE. In this event, 30+ VR/AR industry leaders will deliver speech covering industry whitepaper, new products release, new technology and research achievements, and carry out diverse forms of interaction and partnership. During this event, we will arrange a special road show /demo show for startups to attract attention from leading PE/VC investors and media, and there is a co-located exhibition show for global VR/AR leaders to show their cutting-edge technologies and products. We will also arrange 1-on-1 meetings for our exhibitors and sponsors, to provide a bridge for their global partnership and product distribution channel development in China. Most importantly, we will host a VR/AR industry award ceremony to commend those companies which has made outstanding contributions. 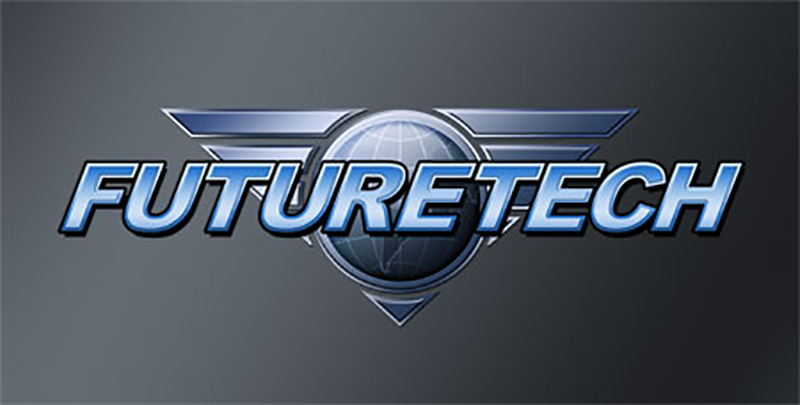 We believe this event will be an ideal platform for VR/AR industry communication and partnership, each participant can get global market updates, obtain newest product and technology information, promote their own product and brands, explore potential clients, seek business partnership, and step towards the top of the mountain with the global VR/AR market booming in 2017! 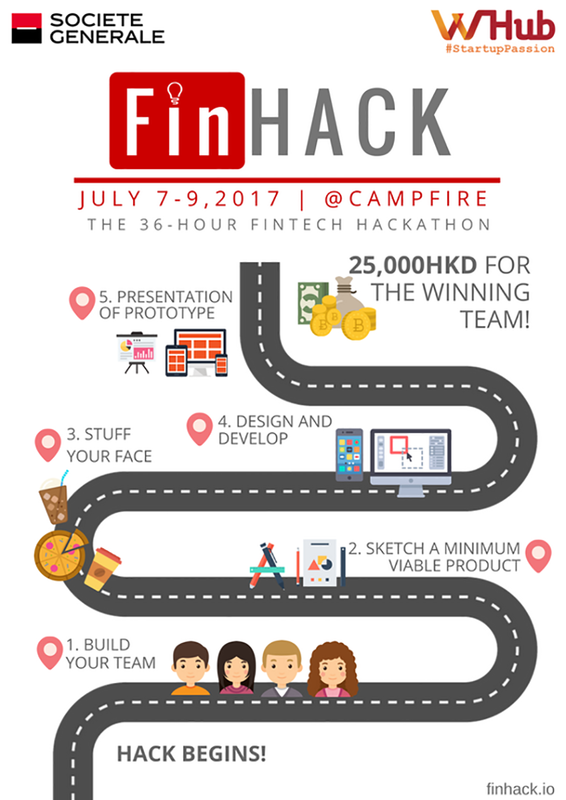 A 36-hour FinTech hackathon of product development, where diverse ideas collide and the best ones emerge as a new product or service. It's a madhouse of creative fun, with Coding, Designing and Marketing working together in teams for accelerated productivity. Shine in front of tech leaders presenting your project "on stage". Gram Milosevic - Get a chance to go head to head with him in various challenges and workshops! University Students. All students from any major are welcome. All other Game changers, Entrepreneurs, Developers, Basement Hackers, Bots that pass the Turing test are welcome starting June 25th, 2017. We welcome geeks in FinTech, InsureTech, RegTech, AI, UX designers, coders, idea generators, marketeers, data scientists, mad scientists ... You get the idea. 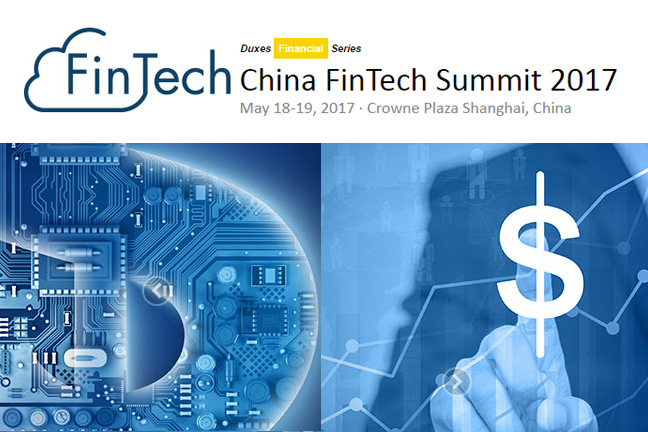 Register now with 15% discount code from Fintechnews Hong Kong: "FNEWSHK17LDF". With the theme: “Relearn, Rethink, Action”, START Fintech Conference 2017 will bring audience to have a closer look and deeper examination on how and how good fintech has been doing in Hong Kong and other Asia countries. What we wish our audience to bring back are actionable ideas, inspirations and positive energy to start their amazing fintech journey for their company, and for the development of Hong Kong fintech at large. Speakers of START are respective fintech governors, fintech entrepreneurs and key fintech drivers and leaders in Asia, who are also previous senior banker, technical and security expert, bitcoin and blockchain specialist, lawyer and educator. With this speaker lineup, we hope to provide audience with a comprehensive fields of knowledge and visions needed in this era of change and reform. Since 2009, during the past 8 years, the scale of this expo has expanded fast with its influence far reaching. 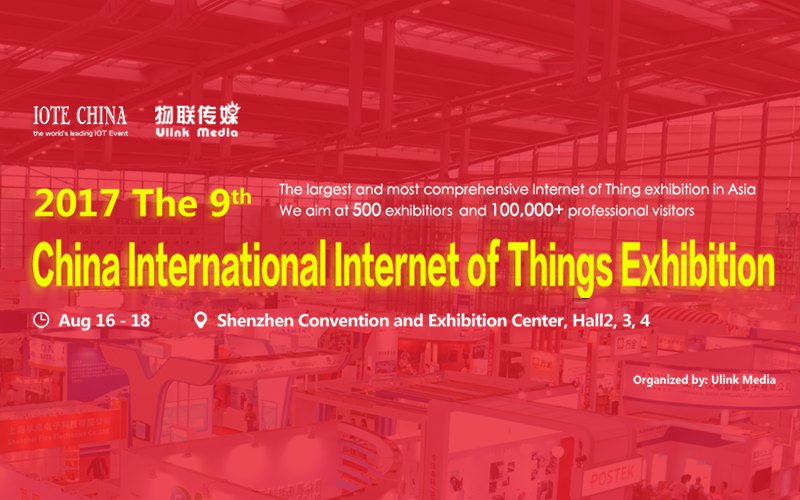 We widely invites RFID/ Smart Card/IoT technology vendors, end users, information service providers and integrators to communicate face to face. 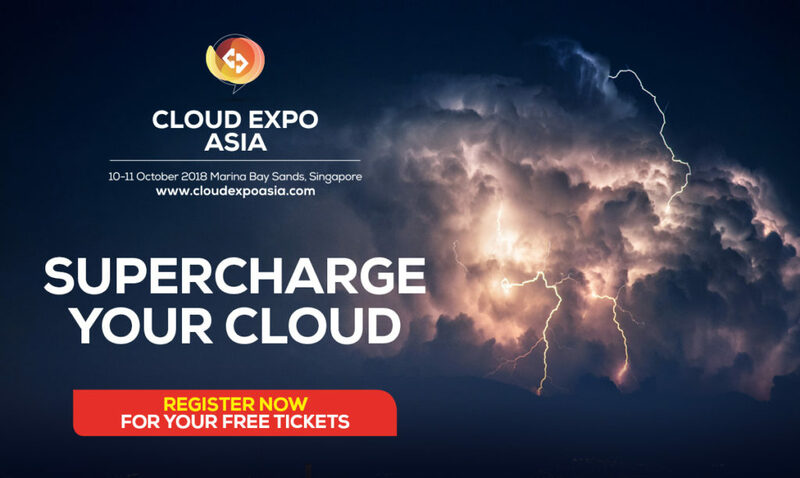 The expo has been acknowledged as an effective and swift channel to acquire information from the industry and as a professional platform for product trading and new product promoting. The traditional insurance landscape in Hong Kong is ripe and ready for a complete transformation as key senior executives explore content relevant to cost effective customer-first digital initiatives. Topics include IoT, digital CX, transformation and cloud computing and cyber security. Secure 20% off your tickets here. 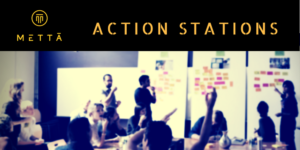 Design Thinking… MVP… Bootstrapping… Rapid Prototyping... These are all critical pieces to the innovation framework, but where do you start? Whether you have an idea right now or not, if you want to learn how to design solutions for industry challenges, you’ve come to the right place. World-class Learning - Empathise, Define, Ideate, Prototype, Test. These are the fundamentals of Design Thinking that will soon become second nature for you. Real Solutions - You’ll be working with a curated, expert group of community members who understand the business models, challenges and opportunities specific to this sector, and can help ideate solutions to be tested. Industry Expertise - The workshop will be led by Peter M Dingle, early-stage investor, advisor and mentor with more than 15 years driving innovation projects for multi-billion corporates in Asia. 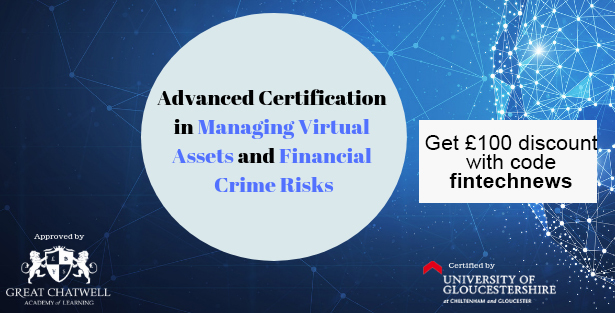 Sign up here today for this workshop and receive the early bird discount of 25%. Join HealthTech Net and Garage Academy on 12th October for a talk on how the rise in health connectivity impacts the entwined relationship between healthtech and insurtech today. It is difficult to see a border between insurtech and healthtech in today's market; lines are blurred. Healthtech startups abound these days, and will gather your data to improve your relationships with insurance companies (or startups), reduce your expenses, hedge risks of insurers, and enhance customer service. 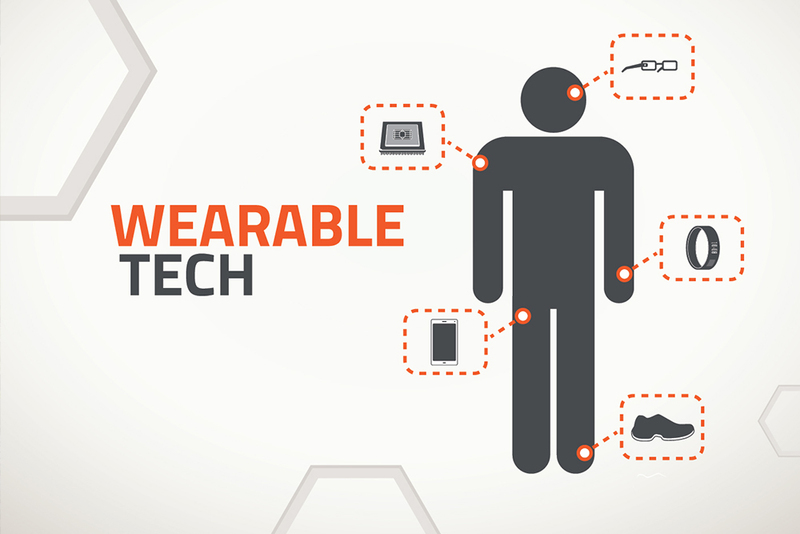 Connected devices and fitbits alike are now seen as an opportunity for insurers, simply because they help them know their customers better and reward them with lower premiums when they behave well. Health connectivity helps insurers to better understand and exploit risk profiles, in part due to all the elements and conditions required to enable it are gathered and mature enough for commercialisation. Find out more and join us to review these elements with our speakers from the health and insurance sectors. FT Asia Insurance Summit 2017 will take place on 19 October 2017 at the Four Seasons Hong Kong. The summit will convene a diverse wealth of experience and expertise from across the whole region to discuss how the year ahead will prove pivotal for growth, penetration and innovation in Asia. How can cyber risks be known, monitored and quantified? What are companies looking for in terms of protection? To view the latest agenda and full speaker line-up, please click here. 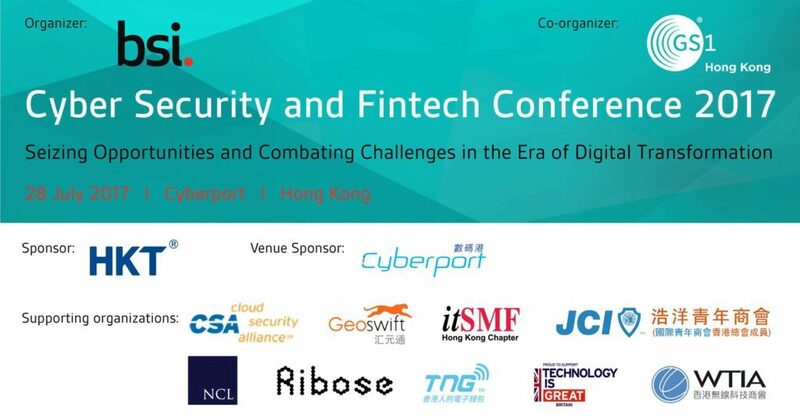 Fintech News Hong Kong readers are entitled to a 10% discount off the ticket, please click here to register using the marketing code “FIN10”. 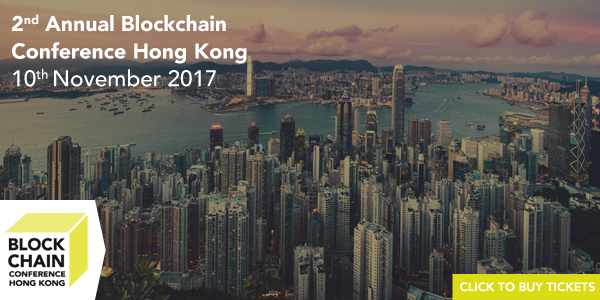 Hong Kong will host its second annual Hong Kong Fintech Week from 23 to 27 October 2017 at the Hong Kong Convention and Exhibition Centre to accommodate an expanded programme of events and activities that will highlight the distinctive and dynamic qualities the city offers the global Fintech community. It will showcase Hong Kong's vibrant FinTech ecosystem with a mix of local and international firms as well as support from the private and public sectors. Join an array of international Fintech companies and start-ups looking to grow their business, as well as accelerators, incubators and investors searching for opportunities and innovation here. 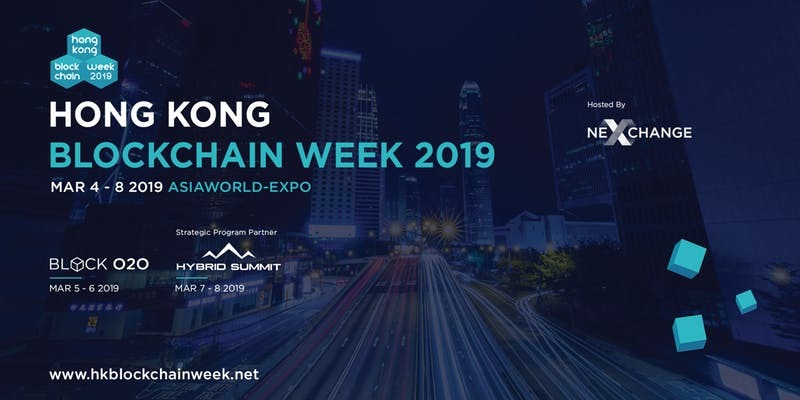 As part of the official program for Hong Kong FinTech Week, FINNOVASIA is taking over the mainstage to examine the artificial intelligence renaissance sweeping its way through the financial landscape. 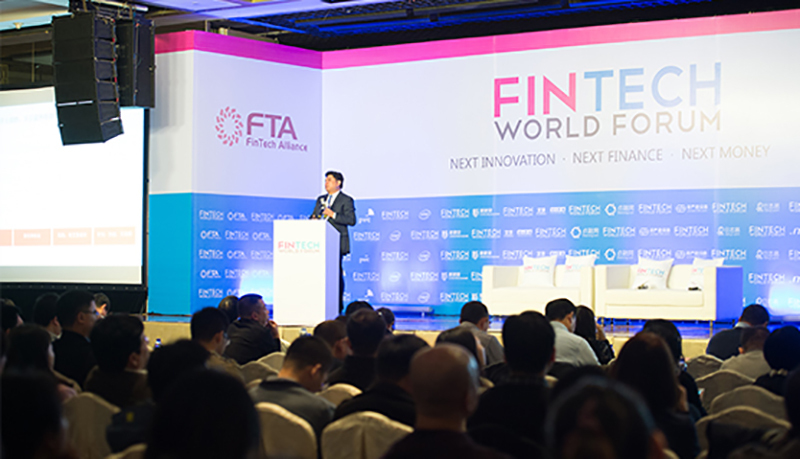 Building on the success of last year's inaugural event, FinovateAsia 2017 will be heading to the JW Marriott Hong Kong on November 7 - 8 with a new and expanded format. The traditional demo format will be followed-up every afternoon with discussions and fast-paced exchanges about key topics. Access the leading analysts, investors, bankers, and pundits and hear how you can put to work the ideas that percolated to the top during the demos. The latest, most innovative financial and banking technology and topics will be showcased to an audience of senior-level influencers from across the globe. And we would love for you to join us. Register now here and make sure to take advantage of our special partner promotional code FKV2334FNT to save 20% on the current ticket price! Financial institutions of all types continue to re-assess and re-tune their strategies and engagement of all kinds of technology. And our ambition is to create unique thought-leadership from the most influential participants in the wealth management community to drive this further. Amid all the hype and talk among banks about them looking to enhance their digital propositions and offer clients more via these channels, they need to act if they want to address the real challenges they still face. These include, among many: compliance obligations, creating a compelling client experience, dealing with the data challenge, and essentially being relevant to clients – both the current and next generation. But while the demand for digital wealth management is growing among Asian investors, many traditional players are struggling to respond. Catering to different needs and tastes is crucial to be able to provide something relevant and of value to clients. This is our 17th Blockchain Conference. In 2015, we launched the first Blockchain Conference in London. Our aim was to bring senior figures in finance, tech, government, venture capital and start-ups into a room and discuss Blockchain/DLT beyond Bitcoin. Shortly after that, we took the show on the road to New York, Hong Kong, Dublin, Amsterdam, Washington D.C., San Francisco and Tel Aviv. Always Dynamic, Always Evolving. We have met a lot of innovators and seen Blockchain captivate industry beyond financial services, including media, logistics, charity, government and many more. A lot has changed in the past few months with ICO's and Token Distributions really taking off. Expect the most up to date content in the industry. As always our format is fast-paced and has plenty of networking time built in. We hope to see you there. The AVCJ Private Equity & Venture Forum returns to Hong Kong on 14th-16th November 2017. Firmly established as the leading, largest, and most influential private equity conference in Asia, this year AVCJ celebrates 30 years of service to the Asian private equity and venture capital industry. For 30 years running, the AVCJ Forum has brought together over 1,000 of the world's leading GPs, LPs and other professionals for three days of quality discussions, speeches and networking. Often copied but never duplicated, the AVCJ Forum combines editorially driven topics, knowledgeable speakers and superior networking into an annual event that predict trends, hones strategies and creates lasting partnerships. To view the latest agenda and the speaker line-up, clicking here to download the brochure. The 5th Annual Big Data & Analytics Innovation Summit is returning Beijing on November 22 - 23, to arm you with essential insights and knowledge to deliver the most effective data-driven strategy. Explore the two-day schedule here. Quote VIP code FKN2577FNL for a 20% discount. 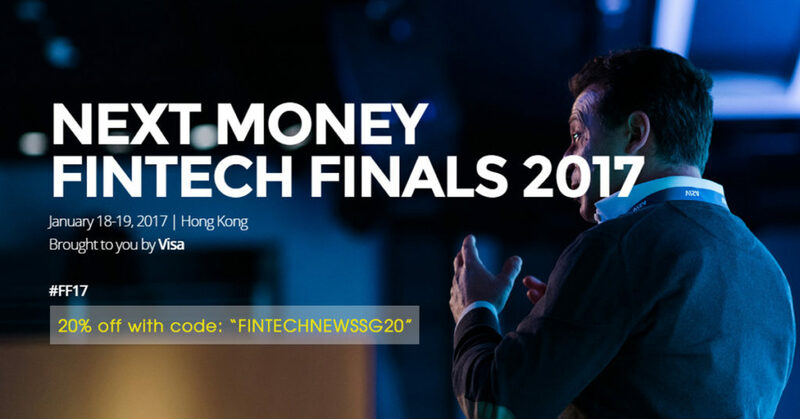 The best collection of fintech in Asia - 2000 people will gather in Hong Kong, with the world’s best speakers assembled to cover fintech design, innovation & entrepreneurship, and see the top 24 startups globally pitch for prizes and cash. The event will feature the pioneers, the early believers, highly influential and established opinion leaders, who will share their knowledge and stories, providing exceptional insights into the ever-larger growing crypto ecosystem. They will be joined by global media, thought-leaders, regulators and hundreds of participants for two productive and insightful networking days. MoneyLIVE: Digital Banking APAC will bring together 150+ leading innovators from across the Asia Pacific banking industry to share insights and network at the region’s premier content-driven event. With almost 2/3 of the population in the Asia Pacific now using smartphones, InsurTech is expected to grow quickly in 2018. The summit will bring together both Chinese and international industry experts who will discuss the opportunities and challenges brought by the evolution and transition from traditional insurance business models to internet-based models. For more information on the agenda, visit here. 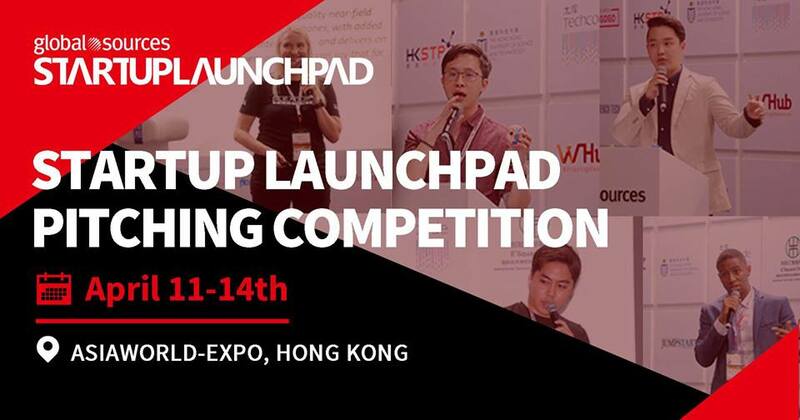 Startup Launchpad (SULP), is Asia’s largest hardware trade show that facilitates global distribution between startups and renowned online and offline retailers. Over 2000 participants, more than 50 international speakers, $40,000 USD for the winner of the Startup Launchpad Investment Competition, a chance to show your idea at the Startup Launchpad Exhibition. Don’t miss #SULP18 – Asia’s Largest Tech Hardware Startup Show. 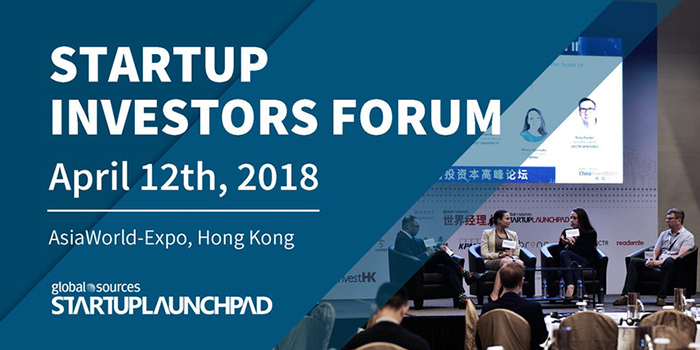 It’s Asia’s premier platform for startup investors to share experiences, network, and discover new opportunities, and for select startups to meet investors, share their ideas and network with the regions most experienced investors and industry experts. The forum will explore what we should expect to see in the coming 12 – 18 months. 3rd China Financial Trading Technology Congress (4-12/13,Shanghai) will focus on the innovative development and application of financial technology. 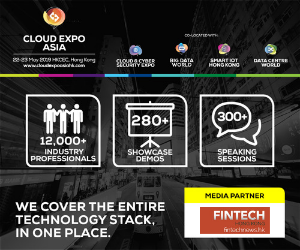 We will mainly discuss in three areas: financial cloud computing, inclusive finance and blockchain technology. The Big Data & Analytics Innovation Summit, hosted by Innovation Enterprise, is returning to Hong Kong for its 6th year! The guaranteed seniority and insights from across different industries, makes the summit a unique opportunity to learn the latest big data trends, set directions and create new collaborations on an all new level. Discussion topics include: data analytics for finance, machine learning, data science, data security, data monetisation and many more. Seats are booked up fast, use this private link to register and get an exclusive 20% off on the two-day tickets. 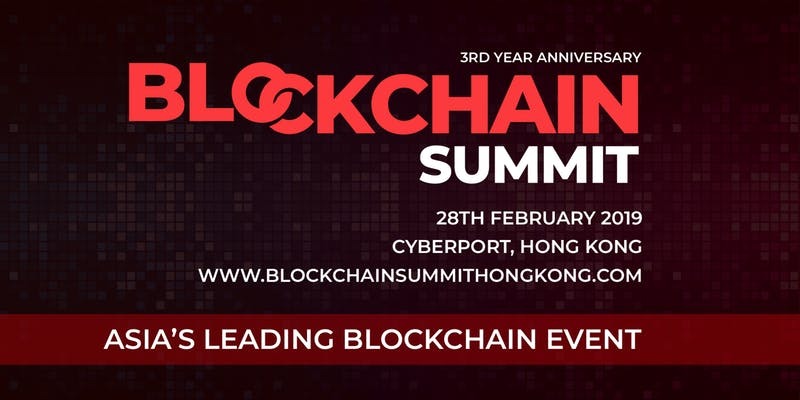 Block O2O Blockchain Summit gathers the blockchain ecosystem of the world. This new technology is poised to transform every data-driven industry in the world – that is, all of them! Together with the Fintech O2O Global Summit, over 1,500 of the world's leading blockpreneurs, financiers, engineers, tokenomisists, regulators and visionaries will gather in Hong Kong May 8-9. 100 speakers from 30 countries will be on stage, making The Block O2O Blockchain Summit the place to go to connect and build the future of Blockchain. Fintech O2O Global Summit is back! The Fintech O2O Global Summit is the high-level one-day gathering of fintech's leading lights from around the world. 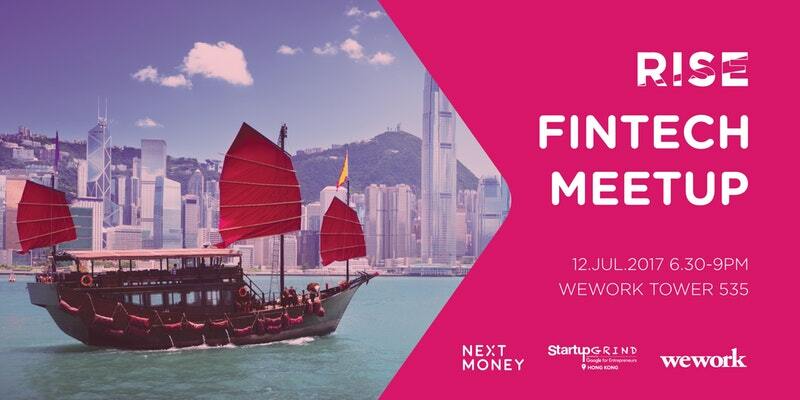 The entire ecosystem of startup leaders, investors, regulators, accelerators and more will shape the future of fintech through their learning, sharing and connecting in Hong Kong. The Fintech Integration Wave is upon us and every master of their niche now has to understand and connect with the broader ecosystem. Cybersecurity experts must get ahead of advances in AI. Wealthtech entrepreneurs need to have a firm grasp on blockchain. The interoperability of systems demanded by open banking will impact everyone. The Fintech O2O Global Summit will be paired with the Block O2O Blockchain Summit the next day as Blockchain and DLT technologies are impacting a broad range of forward-looking industries. 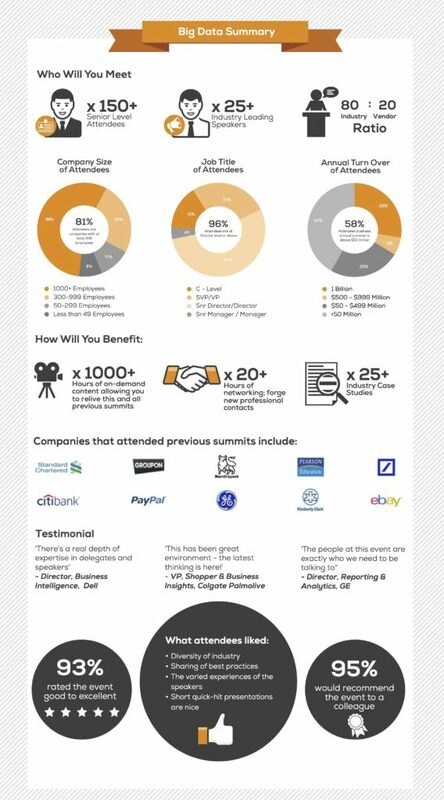 Get connected now by signing up for the Fintech O2O Global Summit. 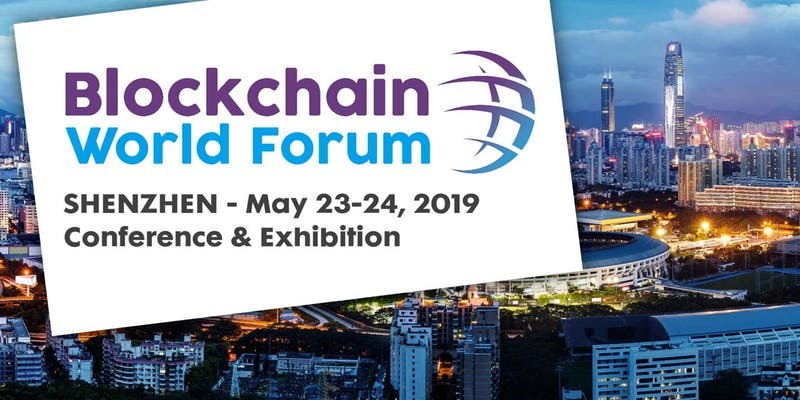 The BlockChain World Forum will be held in Shenzhen from July 5 th to 7 st . BCWF BlockChain World Forum will explore the opportunities and challenges associated with blockchain. The event is an initiative in creating an interactive platform for the leading technologists, entrepreneurs, regulators, investors, academics and financial institutions in the emerging blockchain industry. Presented in a series of top-level keynotes, interactive panel discussions and solution-based case studies with a focus on learning and building partnerships in the emerging blockchain space, BlockChain World Forum will explore the industries that are set to be disrupted the most by this new technology, including; legal sectors, financial services, insurance, energy, music, government, real estate and more. Within the conference, there will be the exhibition of technological and business application innovations for the industry. BCWF is where the blockchain professionals create their own program from a wide range of high level options including conference sessions, workshops, live show, case demos and mentoring clinics. The leading speakers, presenters and mentors took to the stage, with the conference sessions drawing consistently strong attendance right across the themed agenda. Unique in its scale, positioning and format, BCWF sits at the cross section of start-ups, incumbent tech providers, entrepreneurs and the investor community. It is a true ecosystem event. Join us at BCWF and meet face-to-face with today’s top industry players and network with blockchain ecosystem. RISE is produced by the team behind Web Summit. In 6 years, Web Summit has become one of the largest tech conferences in the world which last year attracted 53,000 attendees from 136 countries around the world. In July 2018, RISE promises to bring together people from the world’s biggest companies and most exciting startups. 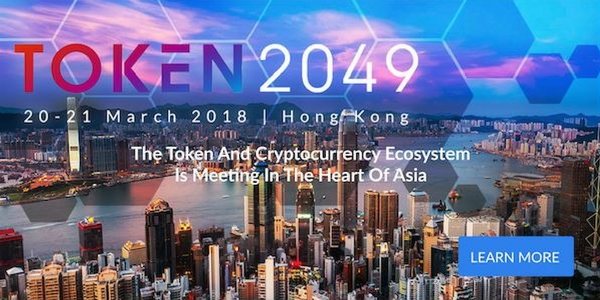 These will gather in Hong Kong to share their stories and experiences and will be joined by major global media, hundreds of investors and thousands of attendees for three days of legendary networking. 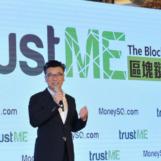 The ecosystem’s most influential leaders Money20/20 China brings a senior audience of key stakeholders from established multinational organizations to the earliest stage startups as well as retailers, investors, analysts, media, regulators and more. It connects the traditional banking industry with the new tech industry, and brings all the players from the finance ecosystem. Money20/20 China will be the crossroads for the great innovation, discussion, and such in FinTech. All coders, designers, makers in Shenzhen, China: if your inner beings are to code, design, build and hack things in a cool way; if you want to have fun with someone like you to spend 24 hours and make a weekend special; if you love using your superpower to win some (crypto) cash and prizes, if you have some side project you’ve been thinking about for weeks… then come on! Get your stuff at the TechCrunch Shenzhen Hackathon on Nov 17-18. There’s really no better place to build it than here. Like the traditional TC Hackathon, participating in the Hackathon is free, all you need to do is to register. And after 24 hours of building, hackers present their projects to their peers and a panel of judges. 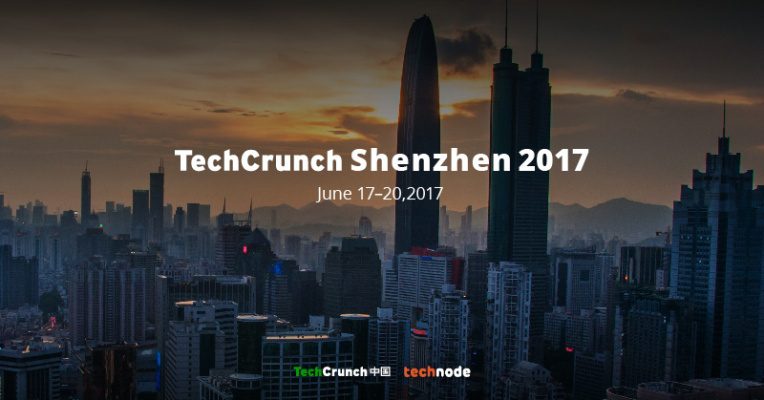 Every hacker who successfully submit their project receives a two-day TechCrunch Shenzhen 2018 pass (valued 1299 RMB), a certificate of honor and a souvenir t-shirt. The top teams win the grand prize and other special awards, including the Most Innovative Product, the Most Valuable Product, and the Most Completed Product awards. There will also be a bunch of blockchain challenges from our sponsor Ontology and other partners. With blockchain’s versatile applications and penetration into a seemingly endless number of industries, the blockchain challenges bring different knowledge base and backgrounds, from gaming to supply chain software, from medical software to voting application. If you believe in blockchain then it is the place to prove it. 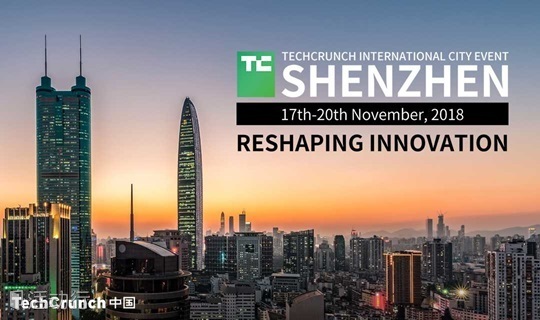 The TechCrunch Shenzhen Hackathon takes place at the Shenzhen Bay Inno Mall 深圳湾创新广场 on Nov 17-18. Technology-enabled innovation in financial services (fintech) is developing rapidly, presenting opportunities for financial inclusion and risks to financial stability that should concern policy makers and regulators. Fintech is reshaping certain areas of financial services and weakening the profitability of banking. Policy makers need to assess the adequacy of their regulatory frameworks, as the adoption of fintech increases, to harness its benefits while mitigating risks to financial stability. It is also important to understand how the business models of existing financial institutions and the market structure are changing in response to these developments. how to leverage regulatory technology to promote financial stability.